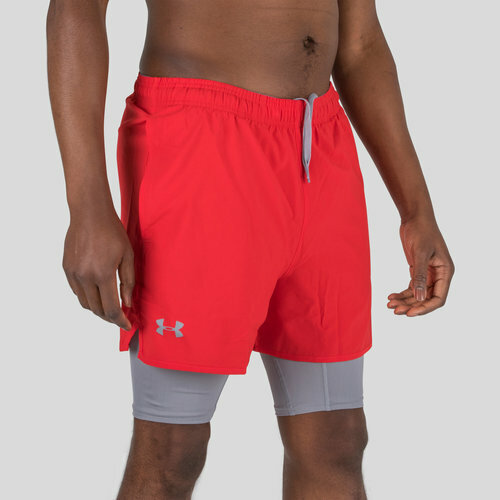 Ready to tackle any action make sure you're equipped to perform at your very best with these Qualifier 2 in 1 Woven Shorts in Red and Steel from Under Armour. 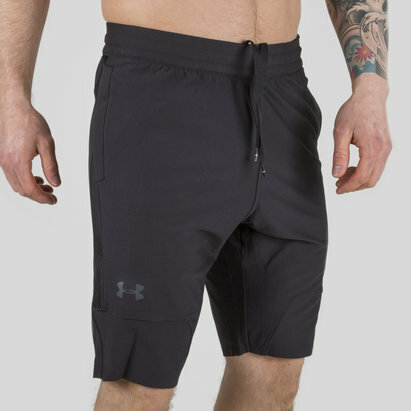 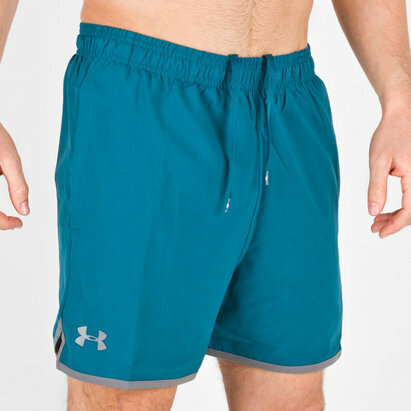 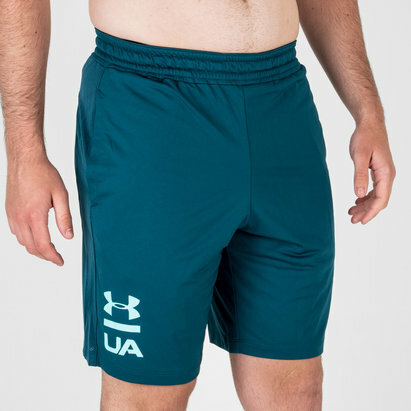 These 2 in 1 shorts from Under Armour combine the benefits of having shorts and baselayer without the discomfort by merging the two together, with both layers being made from polyester you can ensure that sweat will be wicked from the skin during even the most intense training sessions. 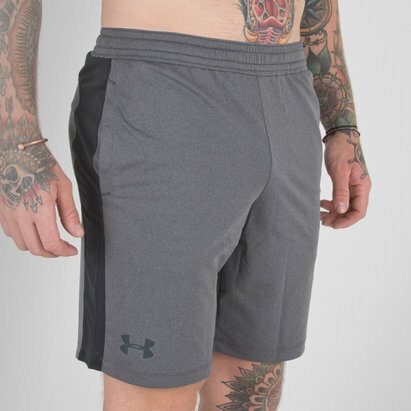 Comfortable and soft to the touch the fabric doesn't just wick sweat, as it also utilises the impressive Heat Gear technology which regulates body temperature; keeping you cool in the heat and warm in the cold.